The official Android Auto app from Google is now on Google Play, ready for download by anyone who might be picking up a head unit from Pioneer or has a unit built into a brand new car. The app is what allows Android smartphones to link up to Android Auto units, bringing all of your music, maps, and hands-free controls to your vehicle. 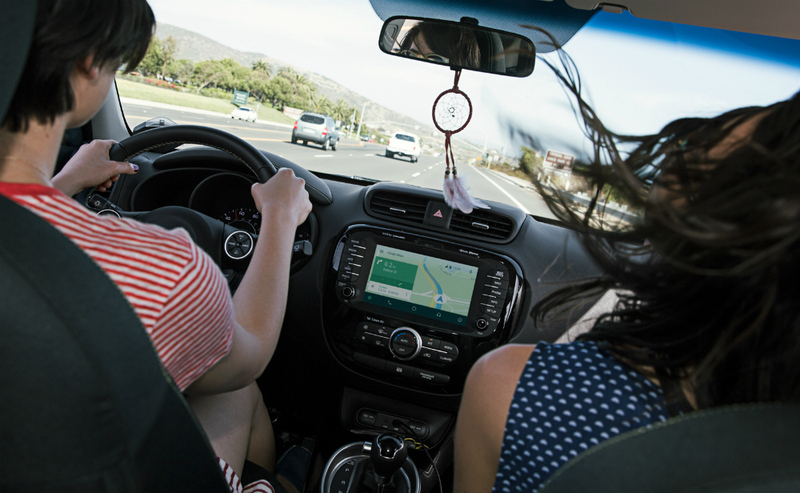 If you are big into adopting Android Auto, go grab the app. If you want to see a list of carmakers who support Android Auto with built-in units, check the list here.